After years of speculation, Beijing will finally push behemoths like $200 bln PetroChina to spin off their pipelines next year. Allowing those oil and gas networks to run independently opens the field up to smaller competitors. It’s a major step towards energy market reform. China’s oil majors enjoyed the benefit of higher oil prices in 2018. The largest, PetroChina, said on Oct. 30 that net profit for the third quarter rose 350 percent compared to the same period a year earlier. 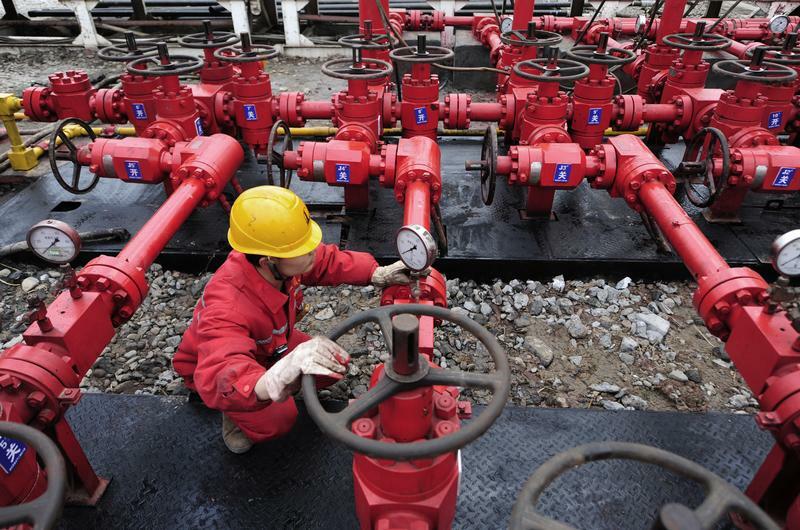 Sinopec, meanwhile, notched up a 60 percent earnings increase for the same quarter.